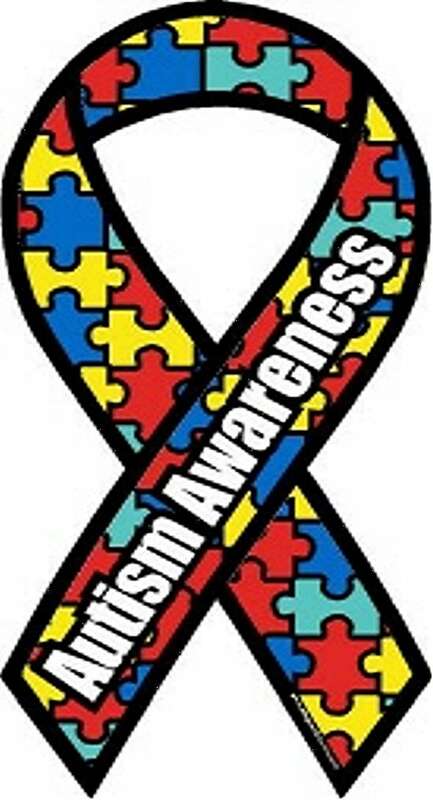 I have been seen a steady rise of children that have been diagnosed with Autism or an Autism Spectrum Disorder. I wonder why we are seeing such a steep rise of this syndrom among children. 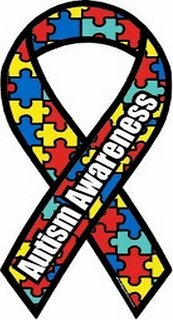 Ginger Bennet my dear friends, Kindermusik Educators and Music Therapist forwarded to me this video about Autism. She says it is the best 13 minutes you will ever invest in a journey through Autism. I also ran this video by Kindermusik parent and mom of an Autistic child. She said this video was really important and worth sharing with whoever would be interested in viewing it. I hope that you each gain a bit of insight into Autism and what it is like to parent a special child like this.